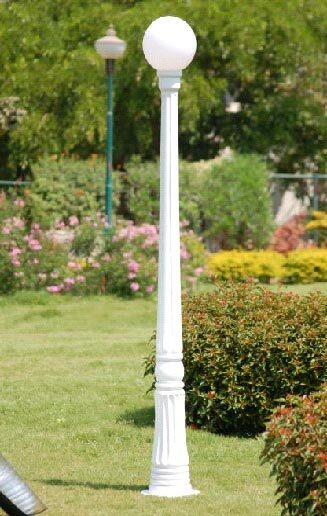 We bring forth a wide range of Metal Poles in the market. 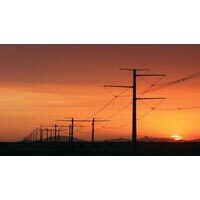 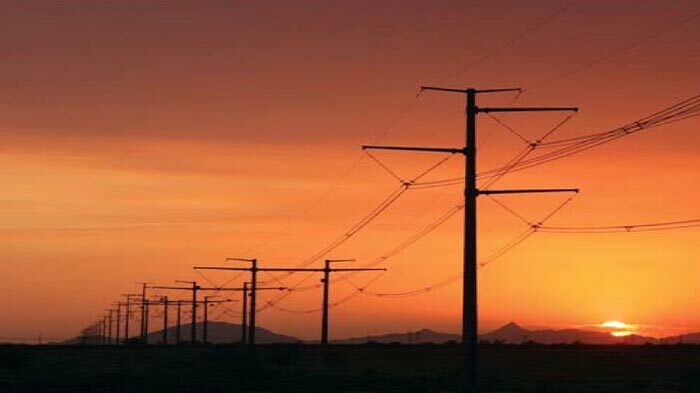 Our range of Metal Products includes Street Light Poles, Traffic Signal Poles, and Electric Transmission Poles. 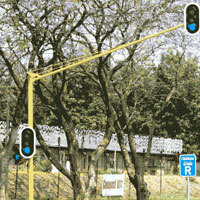 Fabricated with high quality metals, our Metal Poles are durable, sturdy, corrosion resistant and high on performance. 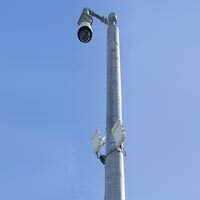 They are available in customized specifications and at the market leading rates. 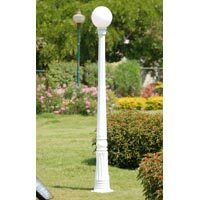 We are one of the prominent Traffic Signal Poles Manufactures, Suppliers and Exporters of Traffic Signal Poles in the market. 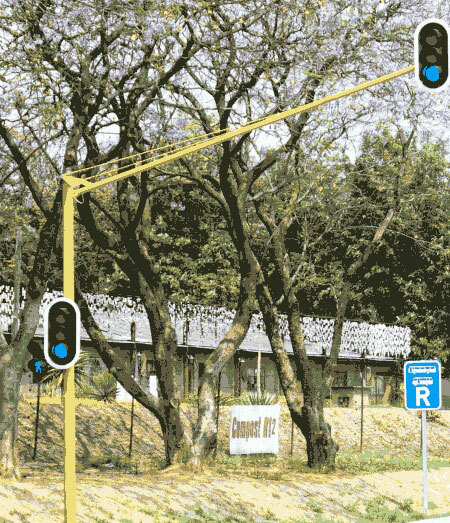 The range of Traffic Signal Poles made accessible by us is high on the demand among the governmental organizations and contractors.